Showing recent results 3841 - 3855 of 4500 products found. The IET HPRS-Hipot-Load is an excellent replacement for the Fluke 5320A-Load Hipot current calibration load resistors. 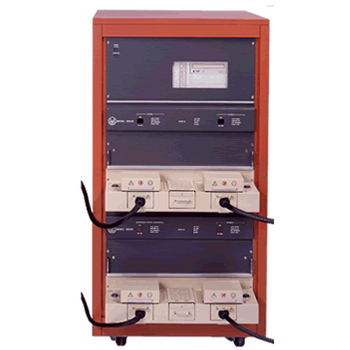 The IET high power resistive load can be used with the Fluke 5320A Multifunction Electrical Tester Calibrator or standalone. 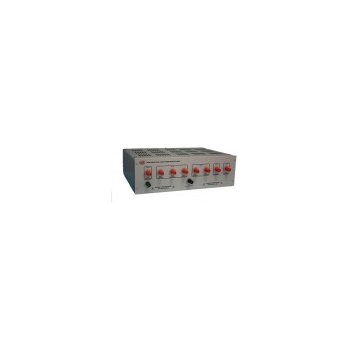 It provides a high power and high voltage load to various hipot tester to create the leakage current needed to calibrate various manufactures hipot testers. Acting as the interface between the probe card tester and the probe card, the Probe Card Interface (motherboard) is critical in simulating the tester interface on the test floor.Rudolph Technologies' engineers carefully consider probe card, tester, prober, probing process and probe card analyzer configuration details to produce an interface design that will provide precise and consistent measurement results. The overriding market position for all Xcerra products is to deliver the overall lowest cost of ownership. Cost of ownership is comprised of three dimensions, capital cost, throughput and operating costs. Xcerra testers excel in each of these areas. The primary industrial end market drivers for our testers are automotive, consumer and mobility. Simply put our testers allow for the high volume production of electronics that allow people to be entertained, communicate, be more productive and stay safe. The transformer turns ratio test, or TTR test, confirms that the transformer has the correct ratio of primary turns to secondary turns. Using this test correctly can help to identify tap changer performance, shorted turns, open windings, incorrect winding connections and other faults inside transformers. 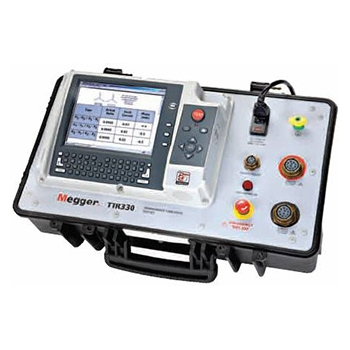 Megger's range of TTR testers are robust to withstand the harsh conditions that some transformer testing in. 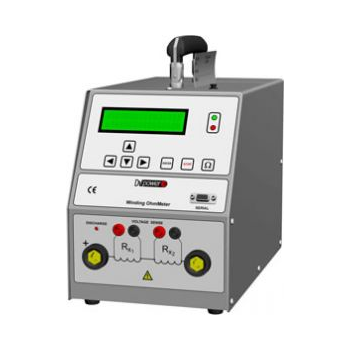 The range includes varying features to simplify and speed up testing as well as 3 phase TTR testers and PT and CT TTR testers. 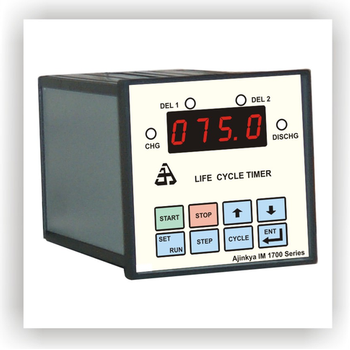 The LB301 test system is the smallest version of the LB-300 tester series. It is designed for development as well as for production. 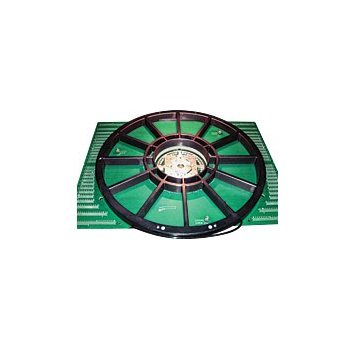 The system is pin and software compatible to the larger test systems LB302 / 303. 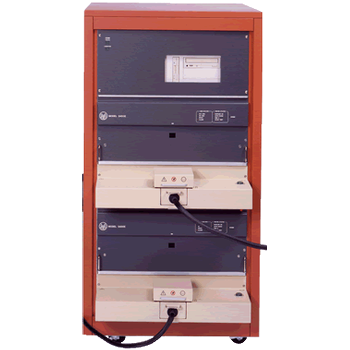 Due to the fewer needed I/Os, the tester features the compact G6 receiver (Virginia Panel Cooperation) compared to the larger G12 of the other tester versions. 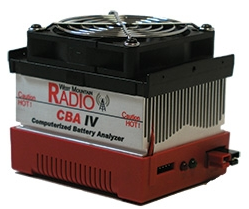 The LB301 is equipped with a 2kW power supply and can control one load box. 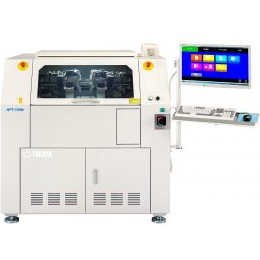 The test system of the printed circuit board (mounting board) called the flying probe tester developed ahead of the world received high evaluation at the electronics manufacturing factory around the world, securing the top share of the industry and "Takaya of the board tester" We have established a firm position that. ScanWorks FPGA-Controlled Test Software - ASSET InterTech, Inc. 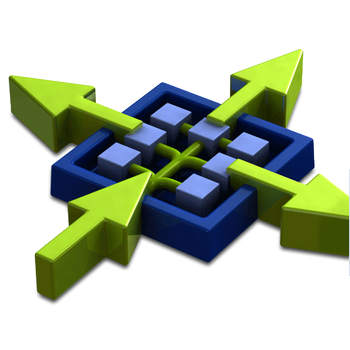 The FPGA-Controlled Test Development software is an automated and extremely flexible methodology for embedding a board tester with the functionality you have chosen. 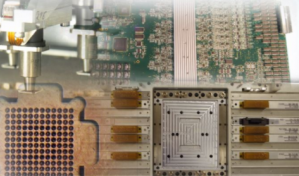 You'll simply select and configure the instruments needed and ScanWorks automatically connects them into a cohesive on-chip tester architecture. 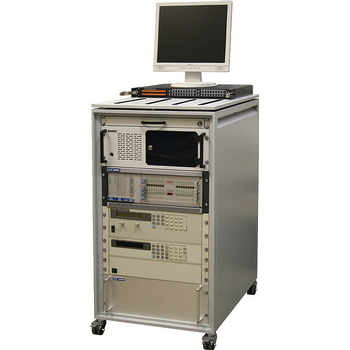 Integrating two complete 3400E testers in a single cabinet with both testers operating from a single Pentium class computer creates the Model 3402E system. 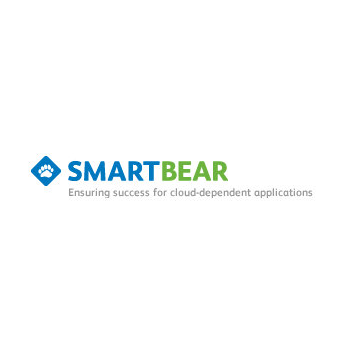 This system is best utilized when interfaced with a high speed multiple test site handler enabling the user to perform true parallel testing or 100% in line QA testing. Functional, Product, White Box, Compatibility, Performance Mobile, Web Service, Security and User Acceptance software testing services. 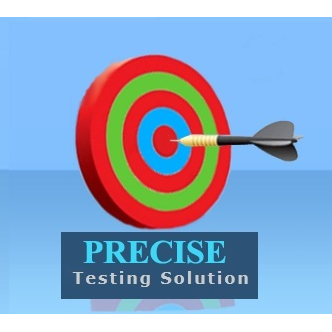 Precise testing solution has 20+ software testers. Our all tester are engineering graduate or master degree in Information Technology, Computer science and Electronics & Communication . Got an aggressive testing schedule? No problem. With this automated testing tool, designed for advanced and novice testers alike, you can create, manage and run tests for any desktop, Web or rich client software. Revel in the easy-to-use interface and script-free testing combined with a powerful set of customization features. The Pro90 Automatic Multimeter is everything you will ever need in a multimeter. Called automatic, the Pro90 has only one button, the on/off switch. Once the user turns the Pro90 on, the tester does the rest. 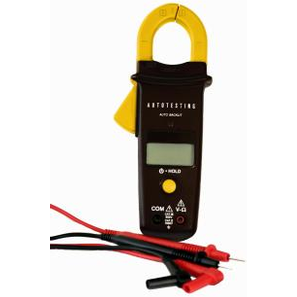 Measures volts AC or DC, resistance, and AC current. Includes a backlit screen for darker environments.